I have finished using this H2O Raspberry Guava Showel Gel and it's time for me to do a review. I have taken the pictures before I use up the tube. 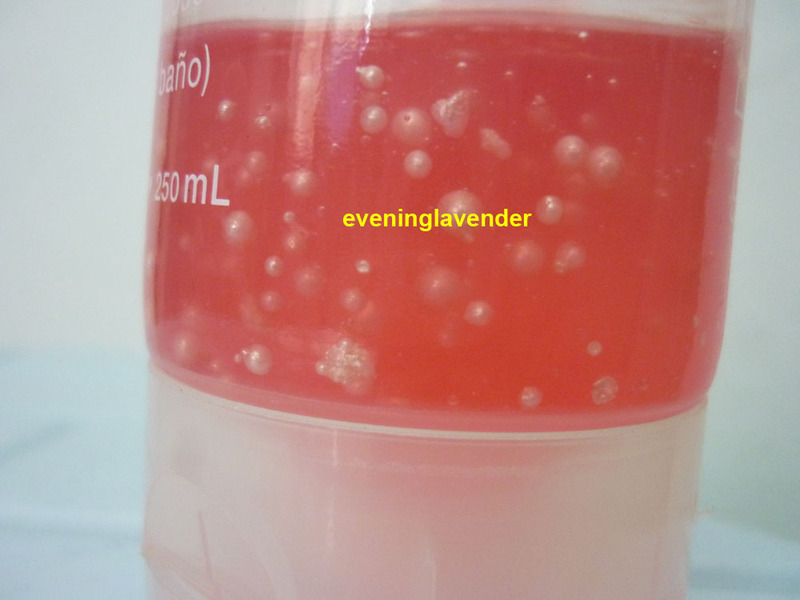 I bought this shower gel during their warehouse sales in 2010. 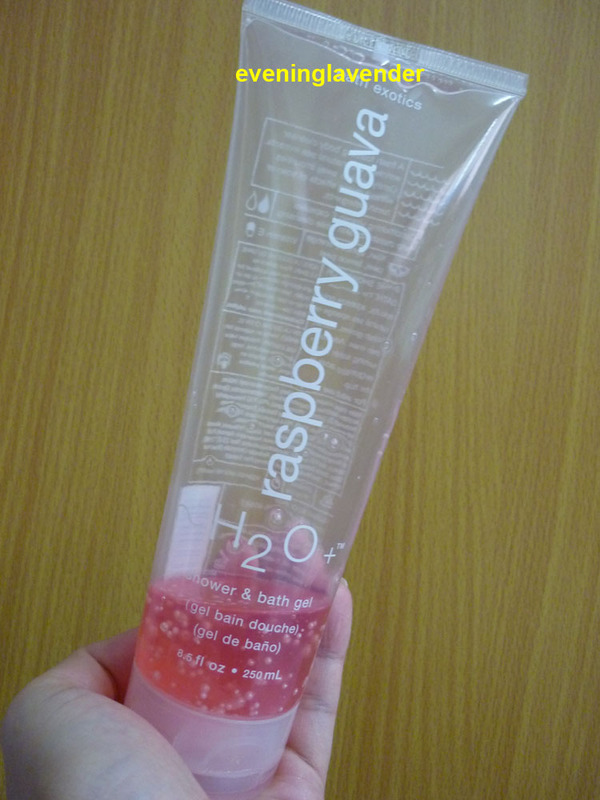 This is the first time I tried H2O product and I love this shower gel to bits. Can you see the small pearls? They can be crushed and a sweet scent will be released. What I love most is the sweet scent that lingers on your body for a while after you bathe. I love to crush the small pearls as they will release a sweet smell. This shower gel is moisturising enough for me. I will definitely hunt this down if they have a warehouse sales this year. 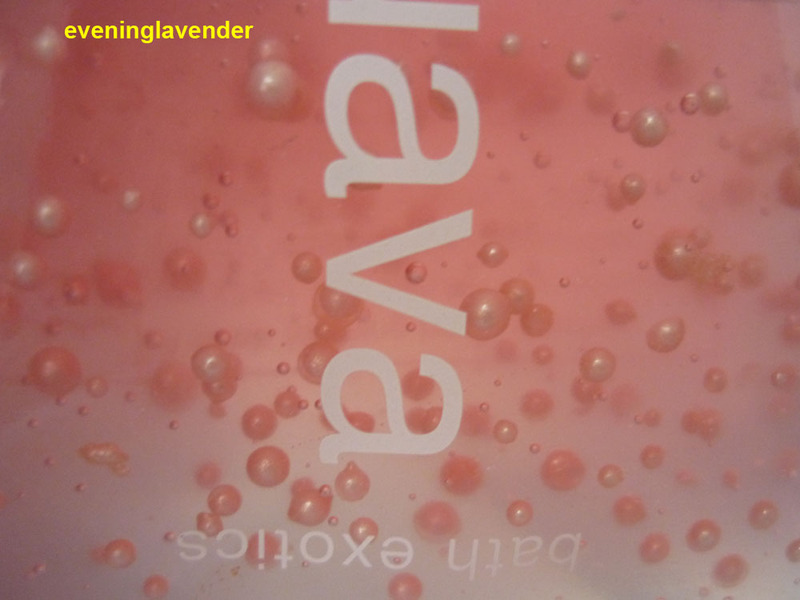 Have you tried this shower gel before? Never tried this one, but I love that part about crushing the pearls that release the scents. How lovely!